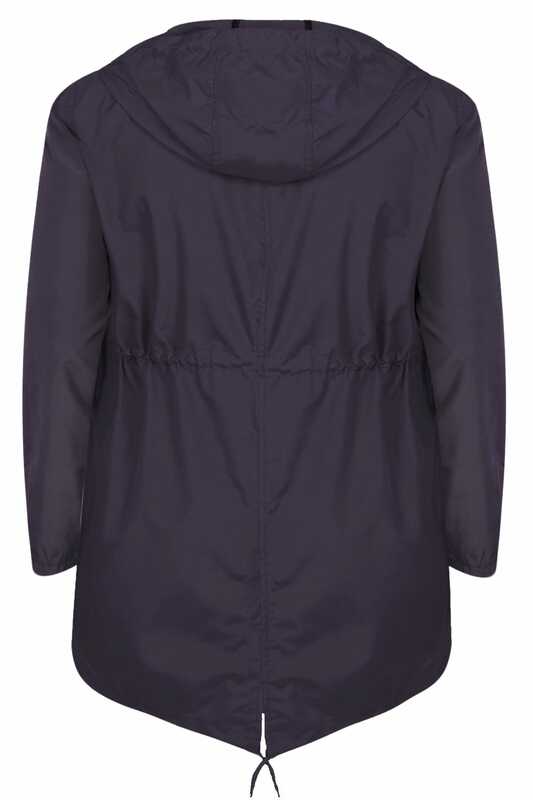 The perfect layering option during the transitional season. 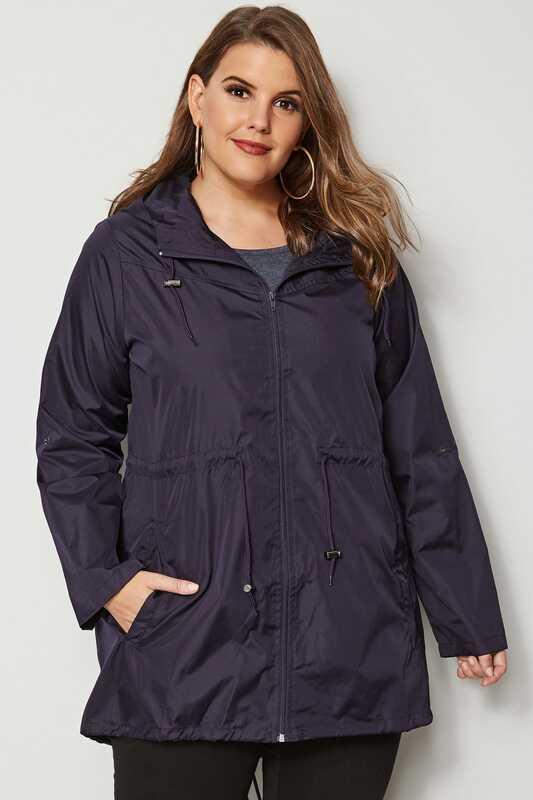 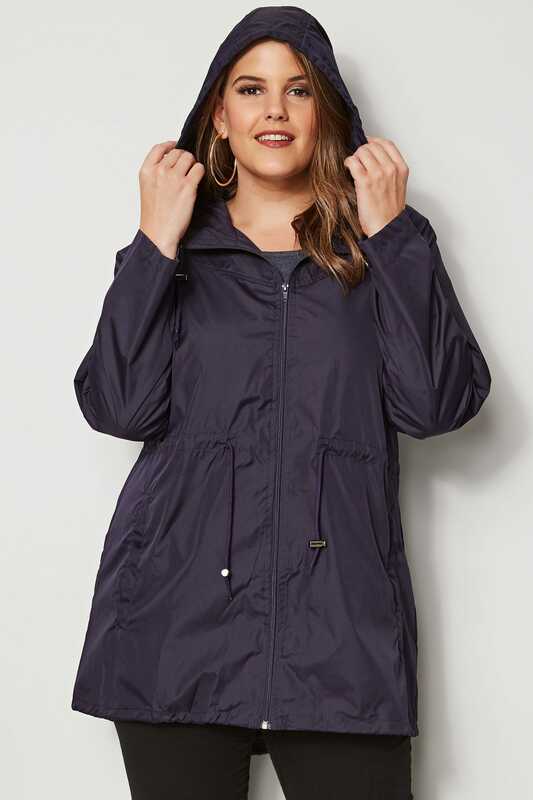 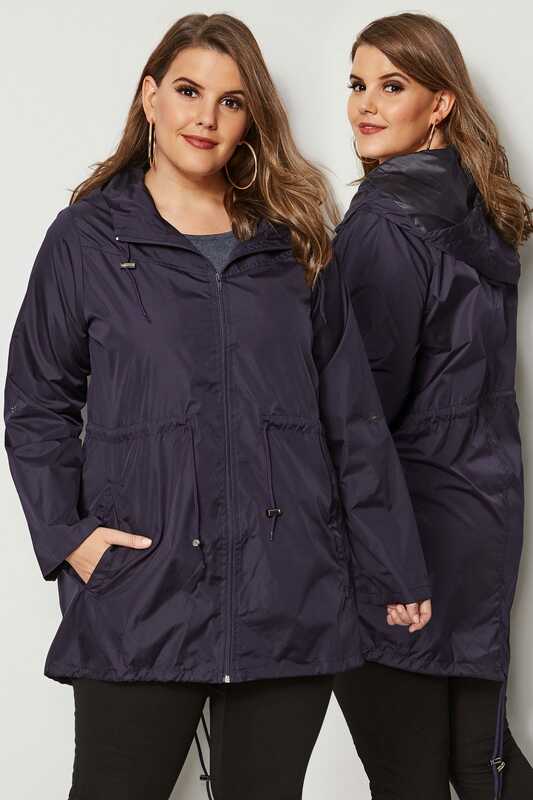 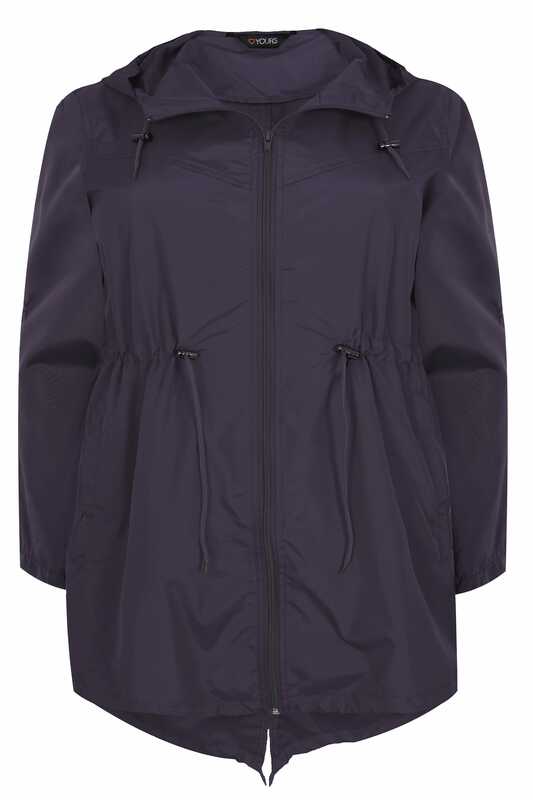 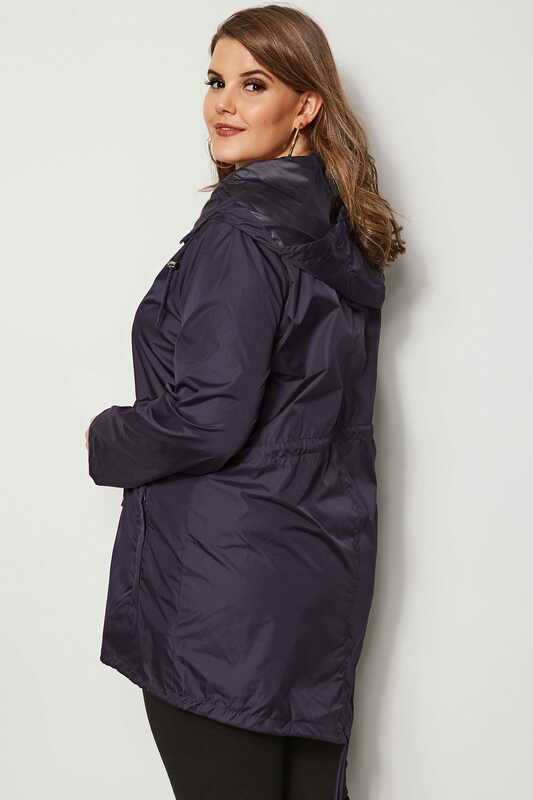 This lightweight parka jacket offers a hood with adjustable toggles, a secure zip front fastening and an elasticated toggled waist for a comfortable fit. 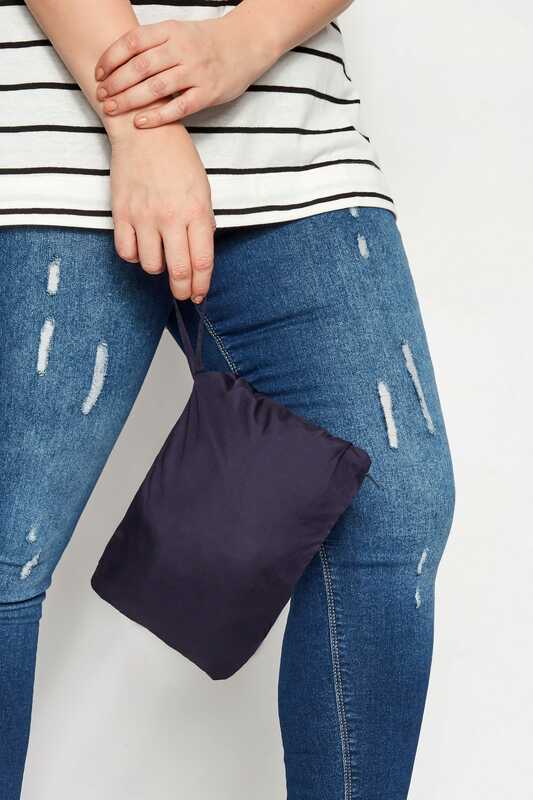 Designed to fold neatly into the pocket, it is the ideal carry-around ready for spontaneous adventures.